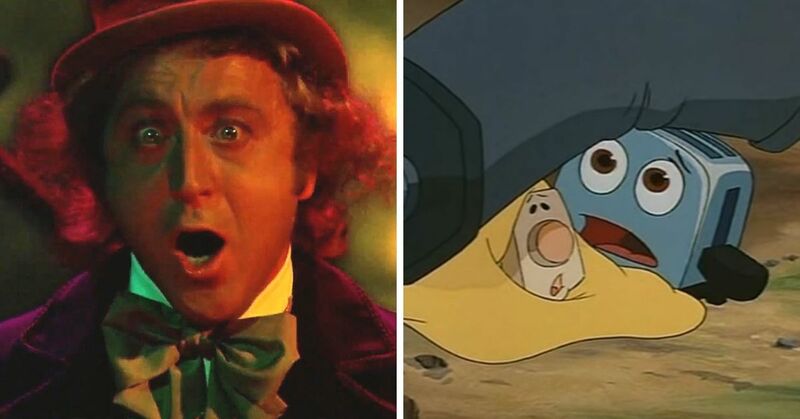 There are shows we all remember from our childhood, like Family Ties, M*A*S*H, The Wonder Years, etc. But amidst all those generational favorites, there were other TV shows that didn't get as much attention. Some might even call them forgotten. These shows might not have deserved to be held as high as the rest, but they certainly didn't deserve to be locked in the proverbial basement. You probably remember the show Mork & Mindy, but few people remember the short-lived spin-off, My Sister Pam. 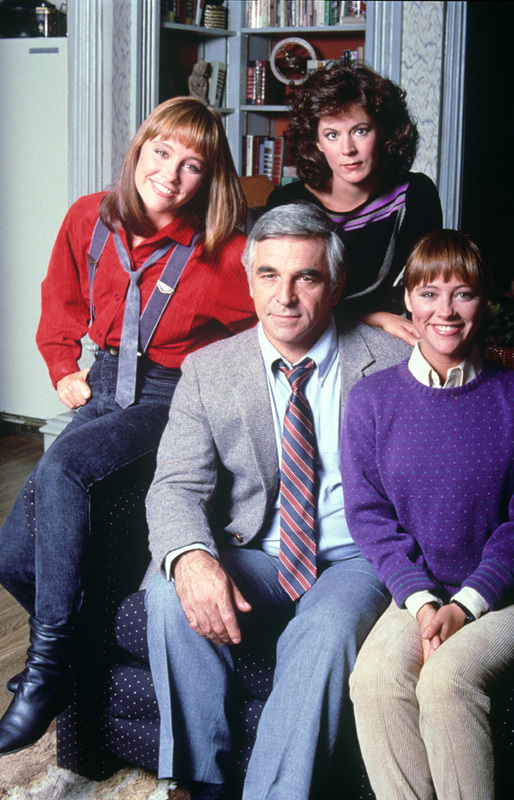 The show premiered in 1986 to solid ratings, but the next season its time slot was changed, leaving it to compete with The Facts of Life. CBS moved the show again to try and bump the ratings, but it was to no avail. The show was cancelled in 1988. The biggest thing people remember about the show was the murder of actress Rebecca Schaeffer. Schaeffer was shot and killed on the front step of her home at just 21 years old, after an obsessed fan stalked her. Her murder prompted laws against stalking, restrictions on public access to address information from driving records in California, and a specialized Los Angeles police unit that works with prosecutors, celebrity attorneys and security details to keep obsessed fans a safe distance away. 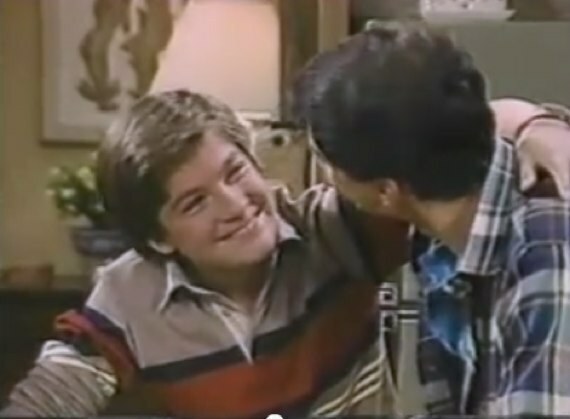 Before he was Michael Bluth, Jason Bateman played 15-year-old scam artist, Matthew Burton. Burton lived with his older sister and widowed mother in Los Angeles where he pimped out his scam skills to high school students, such as term paper sales, exam answer keys, and blackmail. If you loved this show, you really loved it. 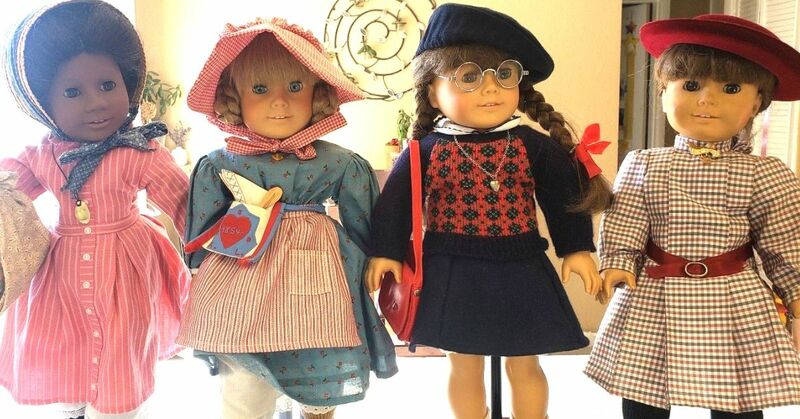 But to everyone else, Small Wonder was absurd. The show followed the Lawson family whose daughter, Vicki, was a robot who looked like a human. It ran for four seasons before being cancelled. 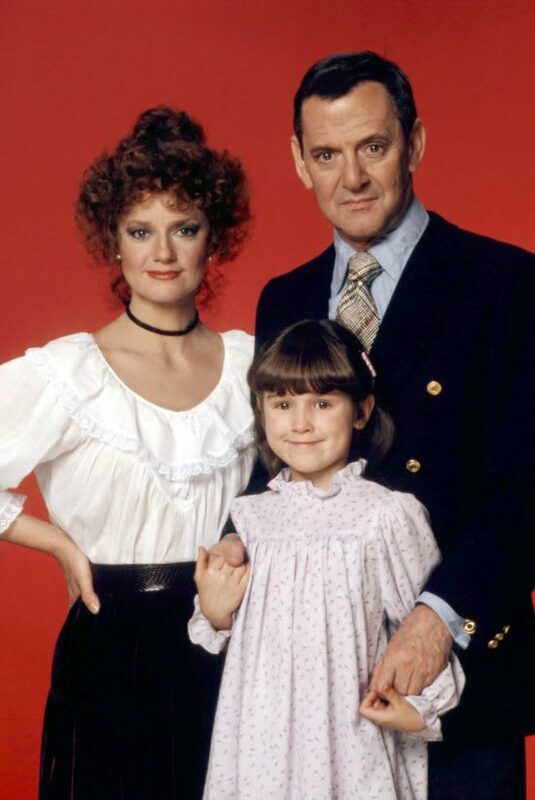 It's a small wonder this show lasted as long as it did, but we still love it. The concept of this show was the best part, while the execution left a lot to be desired. Suzanna Somers plays Hildy Granger, a widow who takes on her deceased husband's job as sheriff in order to support her two children. TV Guide ranked the show as #44 on the "50 Worst TV Shows Of All Time" list. It lasted two seasons before it was cancelled. 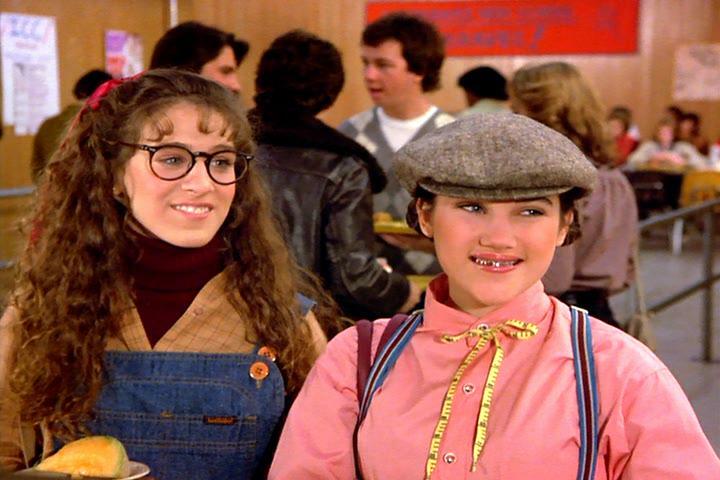 Katy Sagal, of Married with Children fame, has a set of twin sisters who clearly wanted to follow in her footsteps. The twins, Jean and Liz, starred in Double Trouble, which focused on their lived with their widowed father at first. Once the second season hit, the show completely revamped itself. It was cancelled after the second season, but re-runs kept it alive until the early 90s. Spinning off from Three's Company, this show premiered literally one week after it's predecessor ended. Jack (John Ritter) and Vicky’s (Mary Cadorette) romance was front and center in the show, but it seems people just didn't care anymore. The show was cancelled one season in. 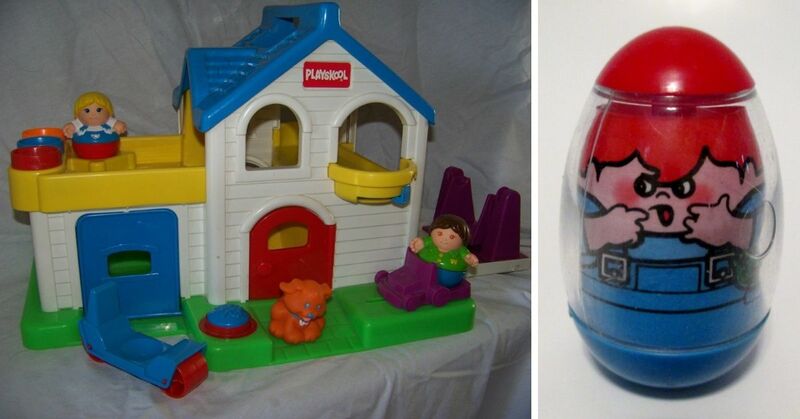 This show was pretty groundbreaking, but no one seems to remember it. It was the first program on American television to feature a gay character as the central character. The show ran for two seasons and had moderate success in Chicago, San Francisco, Los Angeles, and Seattle. Everywhere else, however, success was limited. In the second season, the show went from indirectly referencing Sidney's sexuality to exploring it in depth. It wasn't picked up for a third season, and has all but been forgotten. It was only on the air for one season, but Square Pegs had relatively decent ratings. Any show is going to struggle when it's up against the last season of M*A*S*H and Newhart. 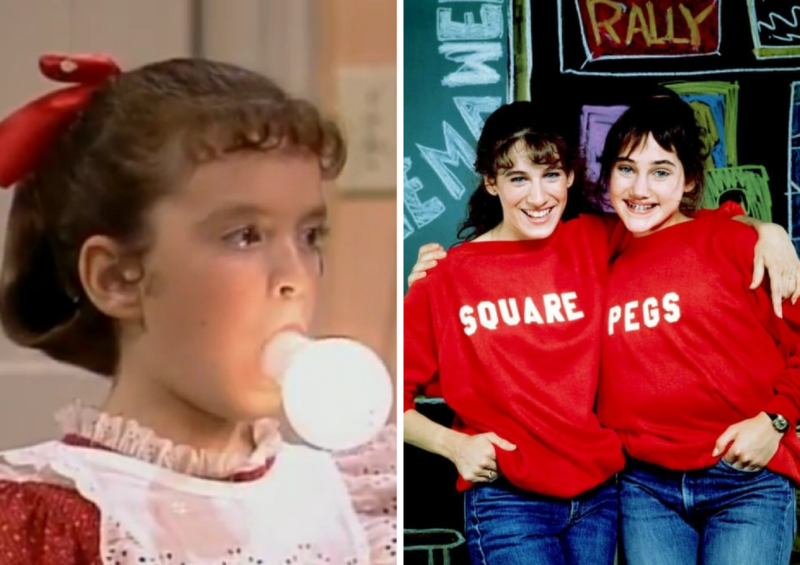 Square Pegs followed Sarah Jessica Parker's character, Patty Green, as she tried to fit in at school while being an incredibly awkward teenager. It was Parker's first leading role on TV, and she's basically been unstoppable since. 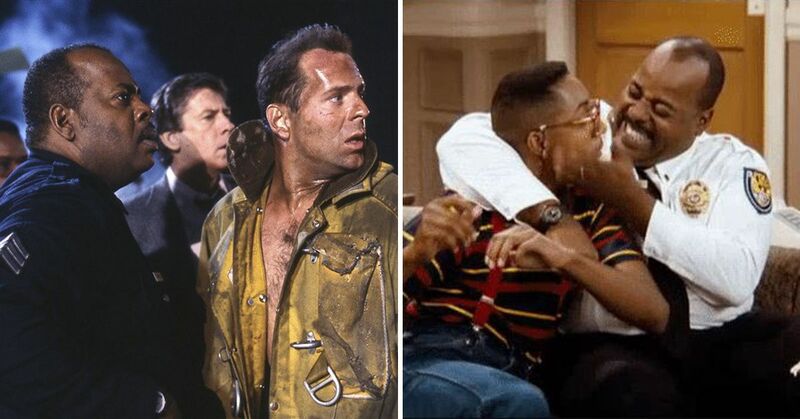 Do you remember any of these shows?